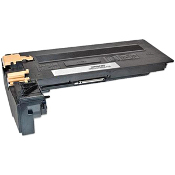 Order high performance compatible Xerox WorkCentre 4150 Bk Toner 006R01275 and keep your printer working perfectly. Our Xerox 006R01275 is in stock and ready to ship. We offer free same day shipping, 100% customer satisfaction, BBB A Plus rating.We work for You! Call us at 619-684-5241.